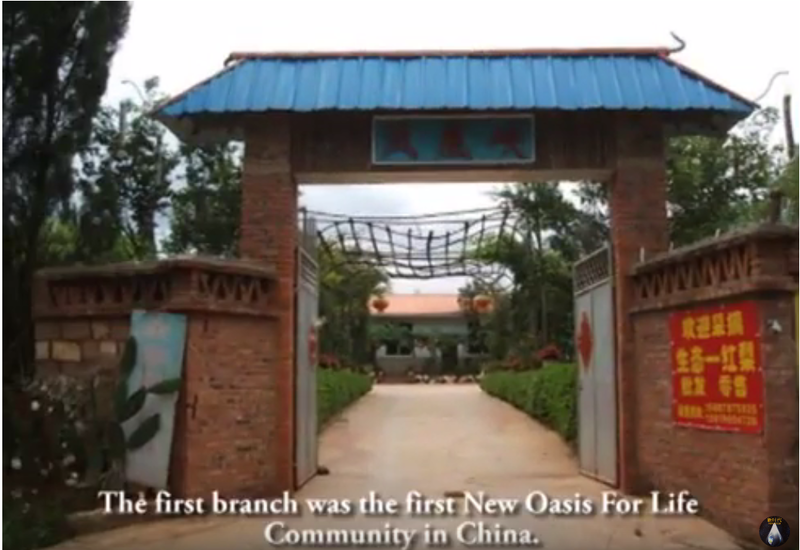 Lu Island is located in Xiamen, Fujian Province, China. 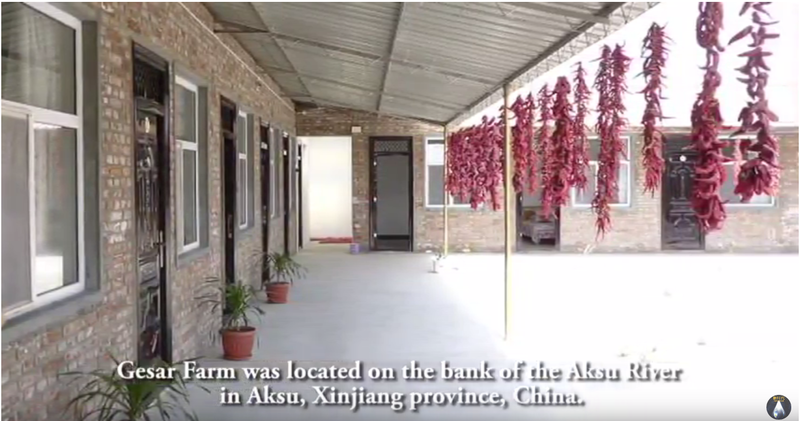 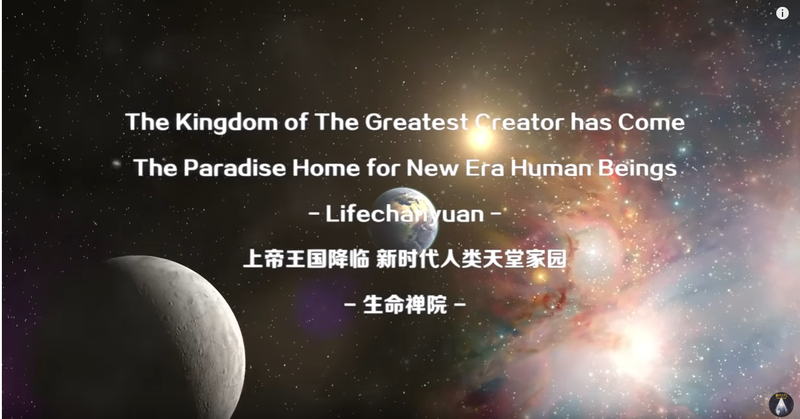 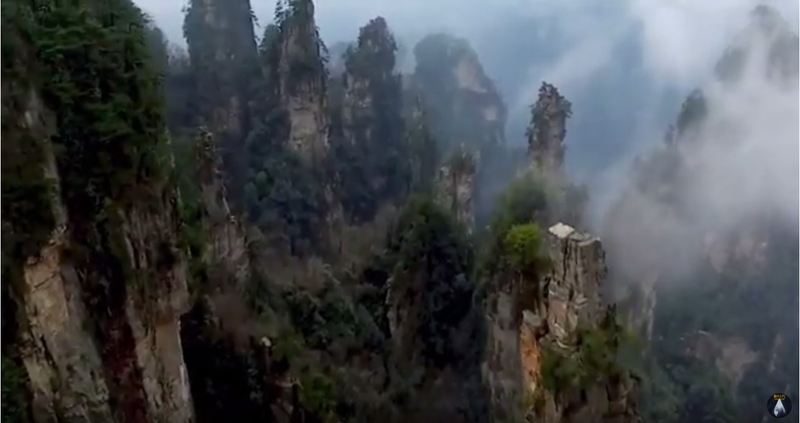 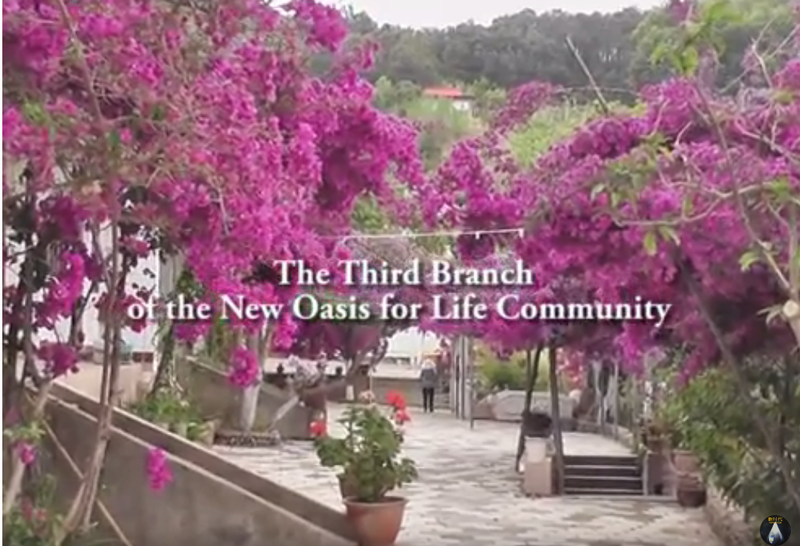 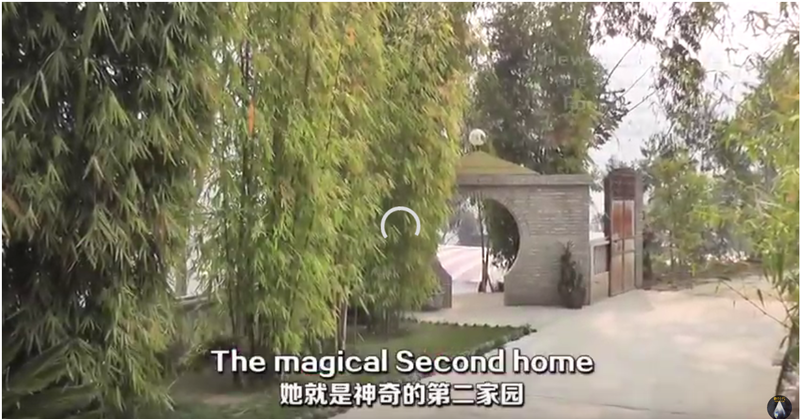 There are about 20 chanyuan celestials working and living in it, but it is not an oasis of Lifechanyuan. 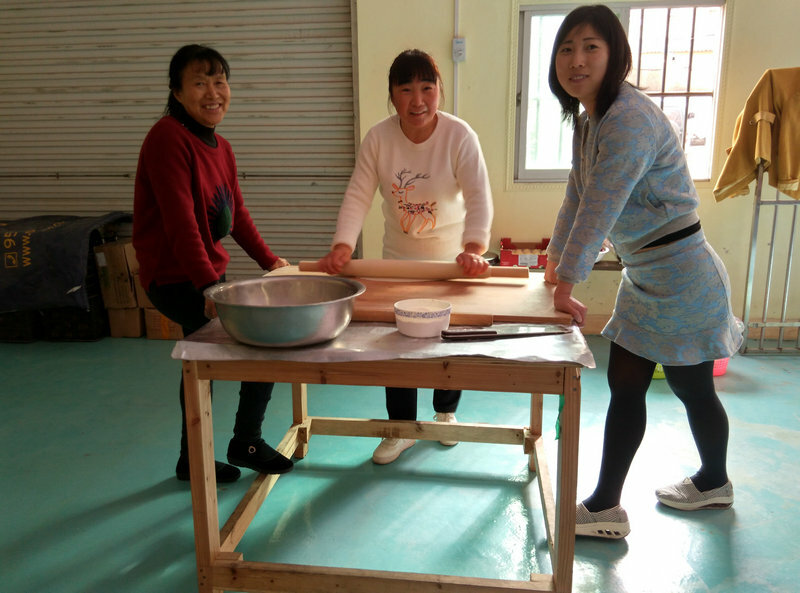 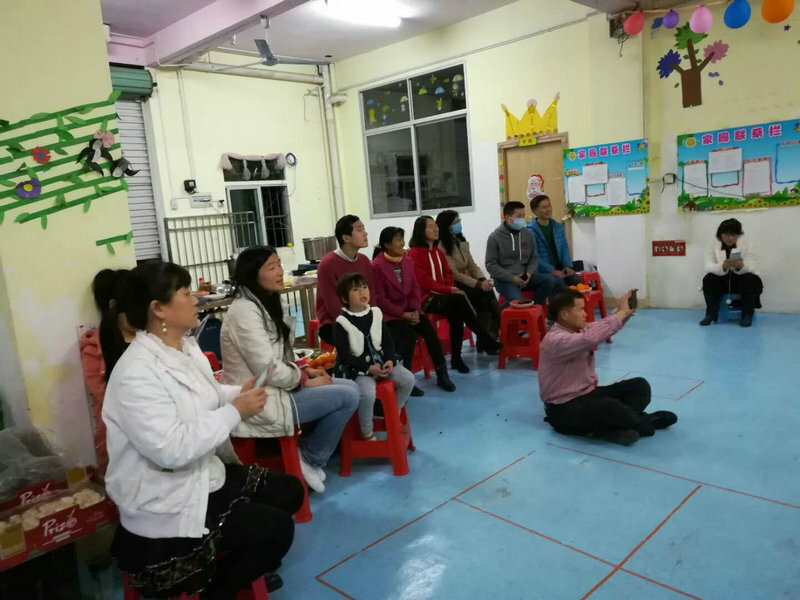 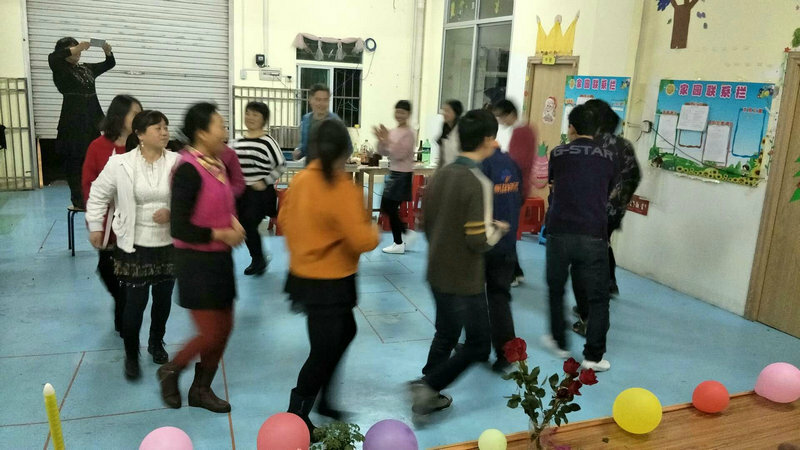 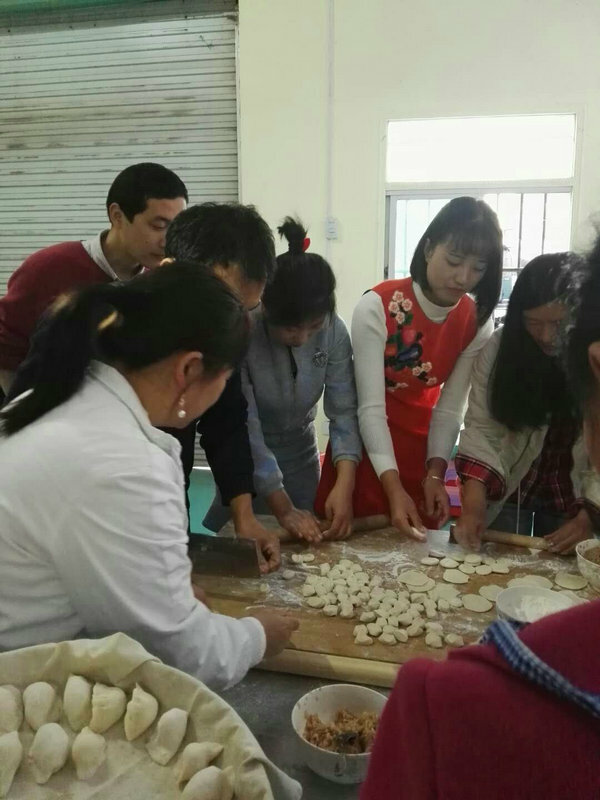 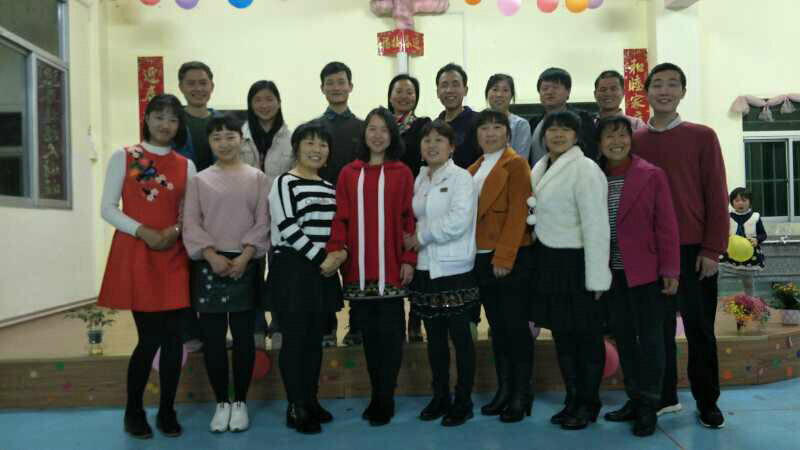 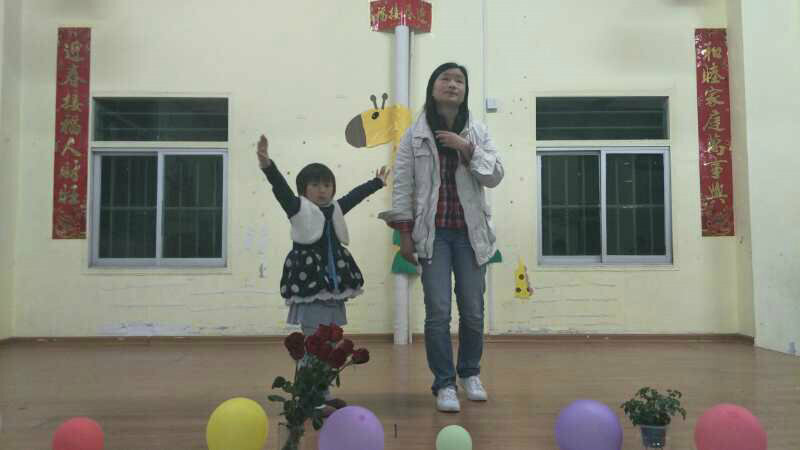 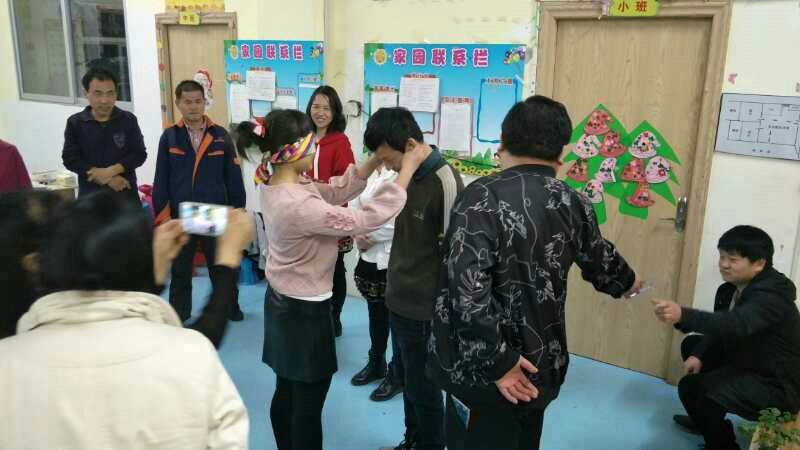 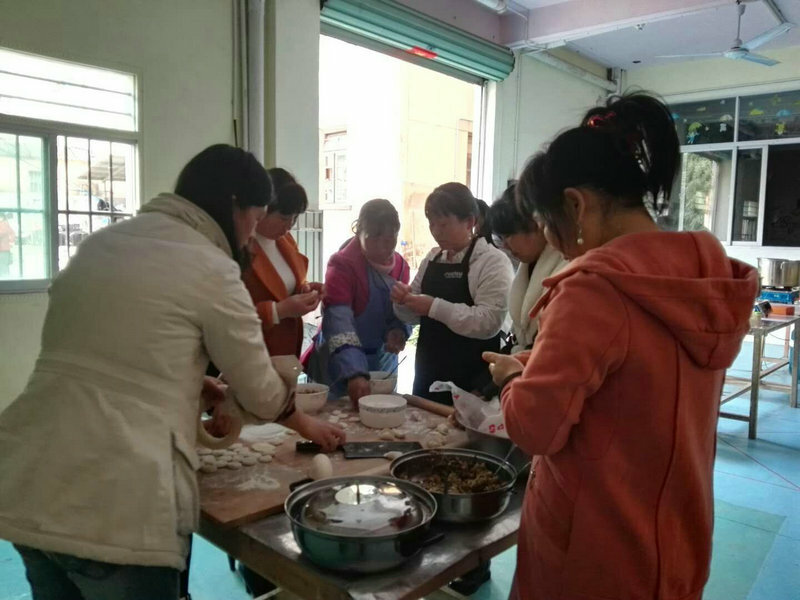 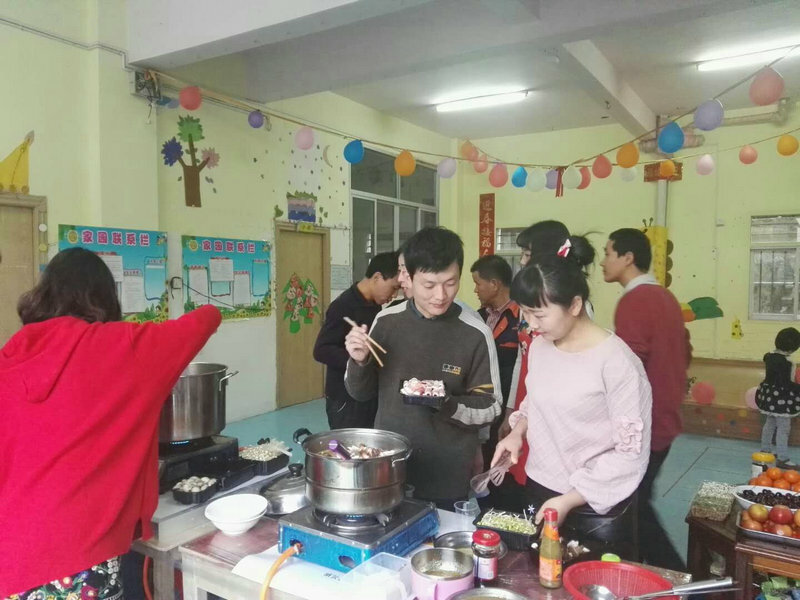 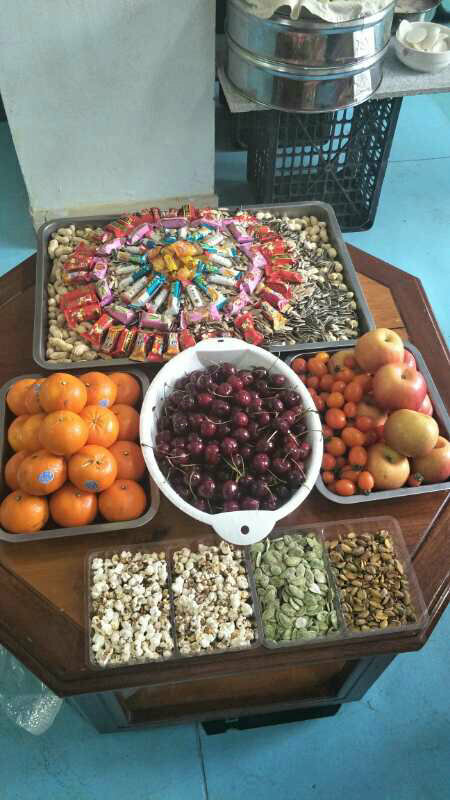 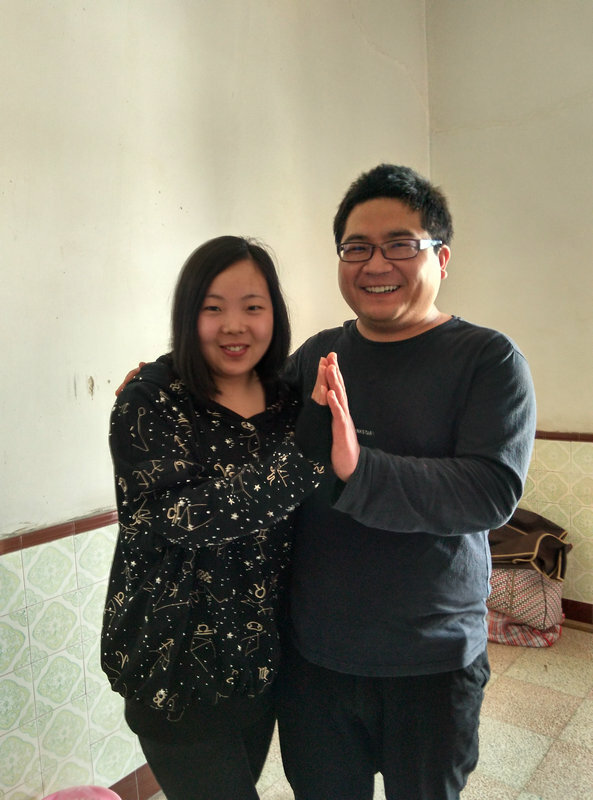 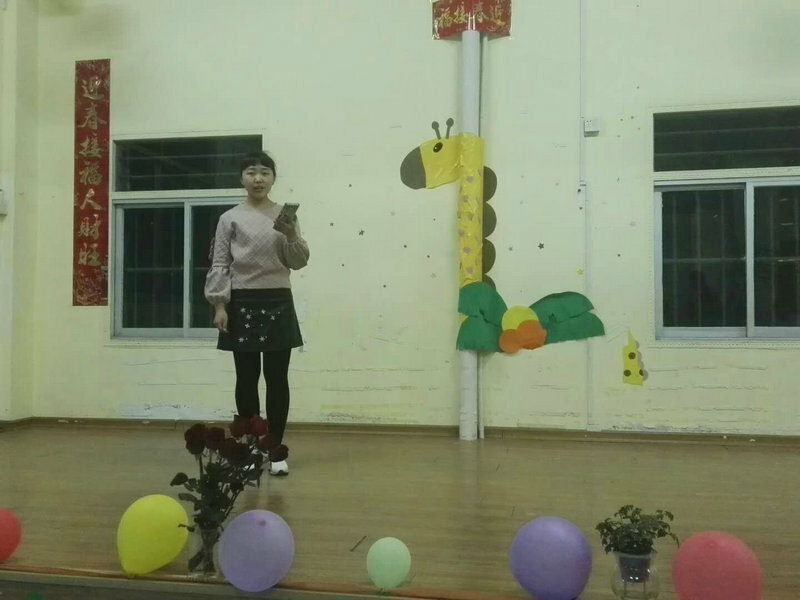 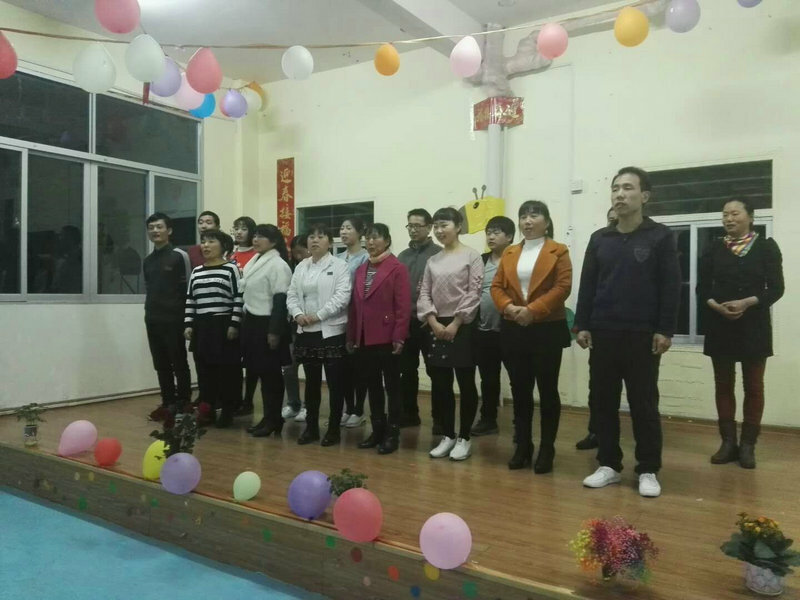 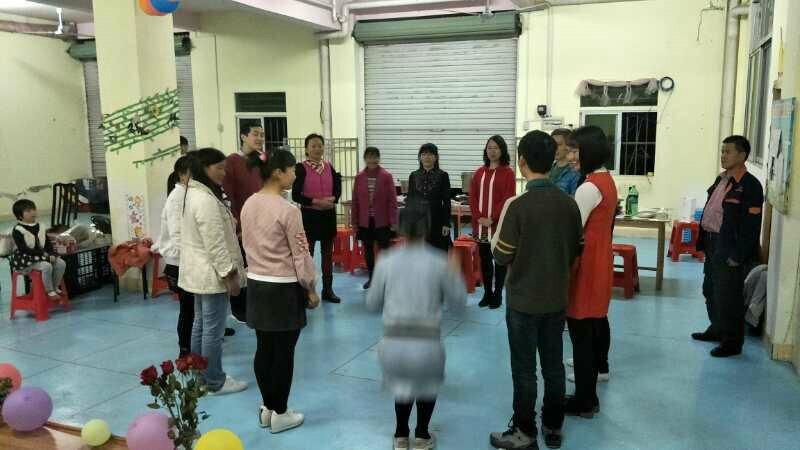 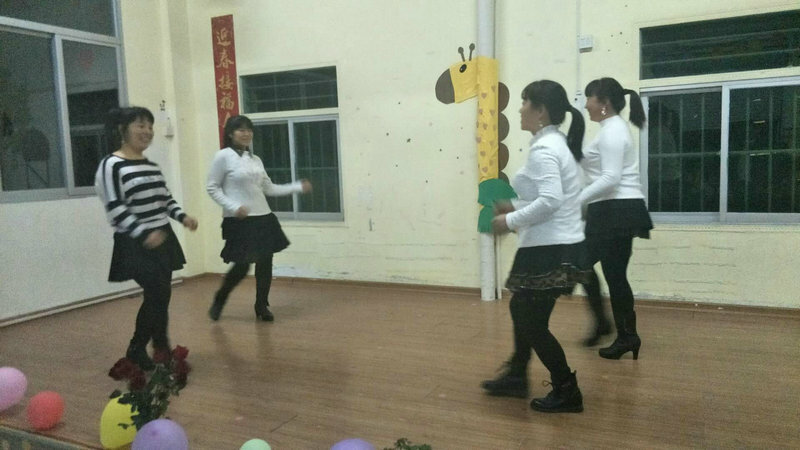 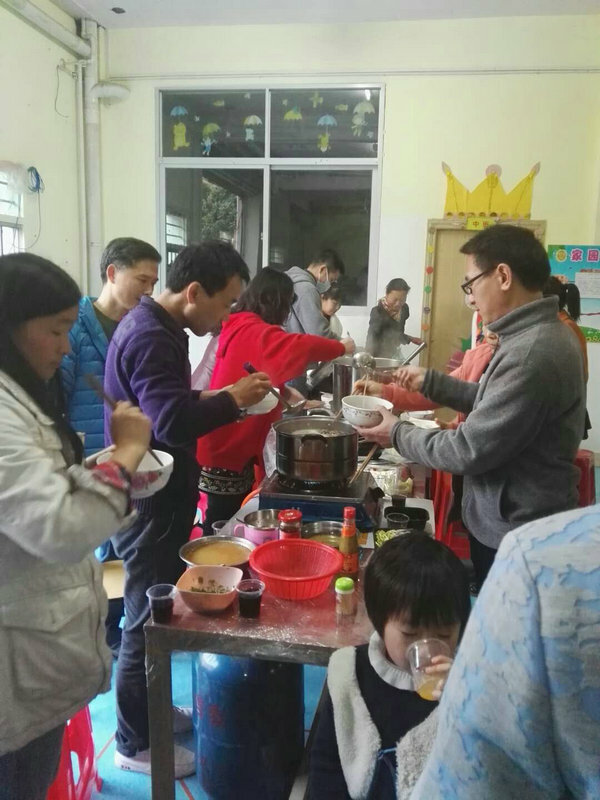 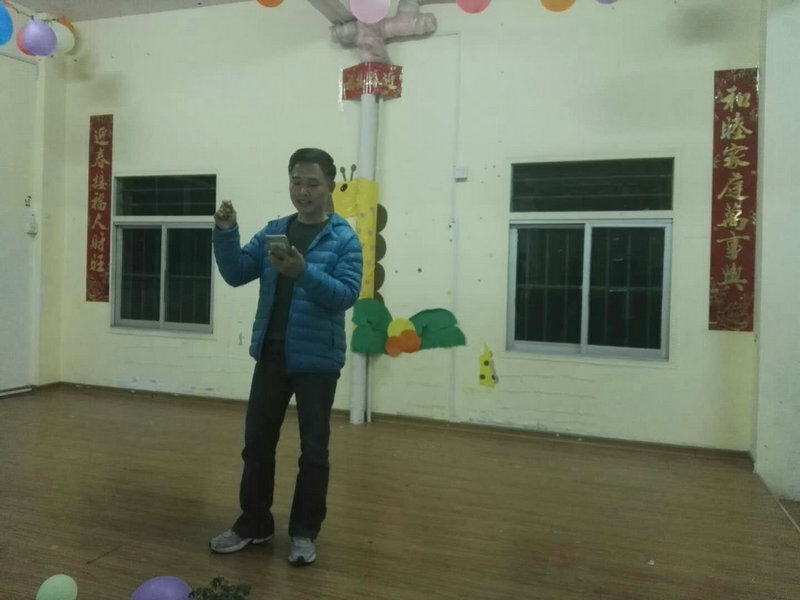 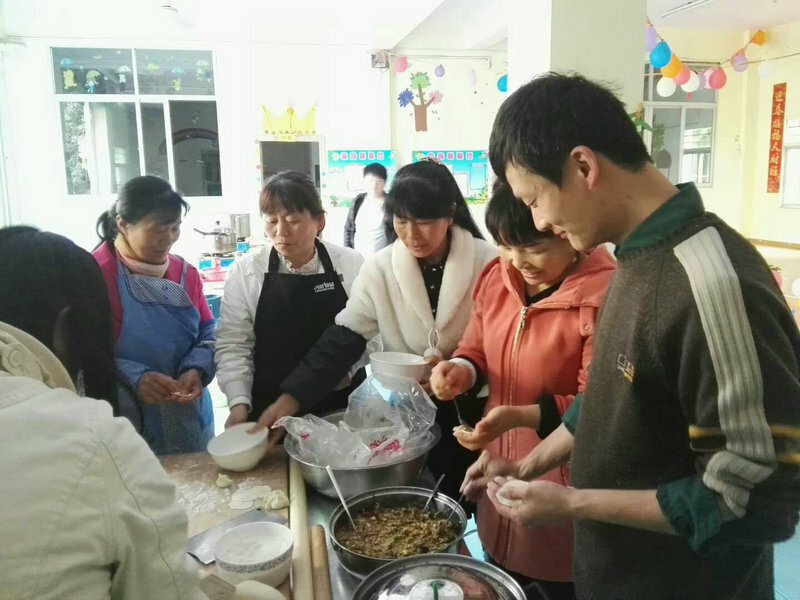 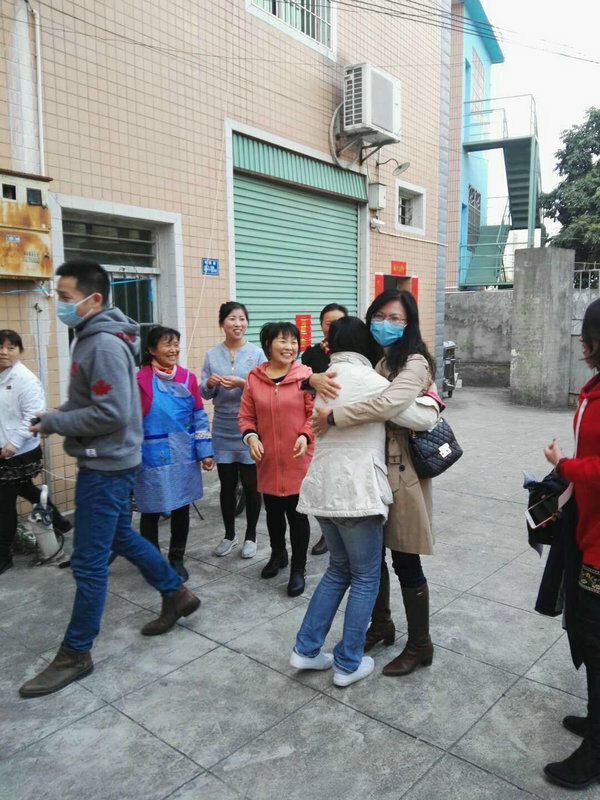 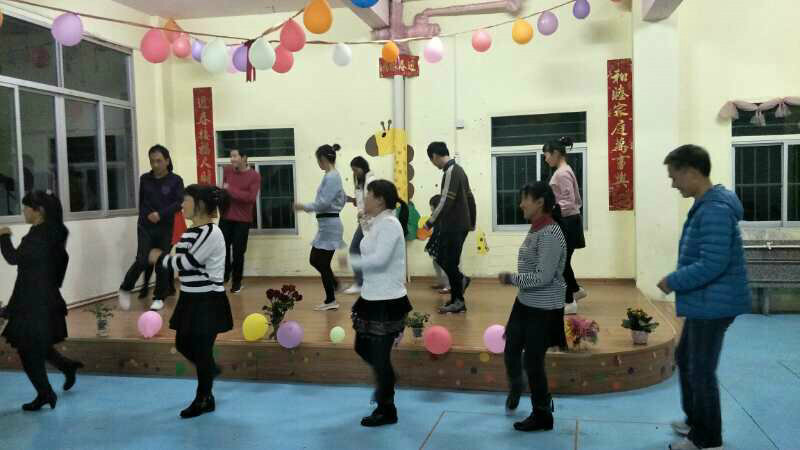 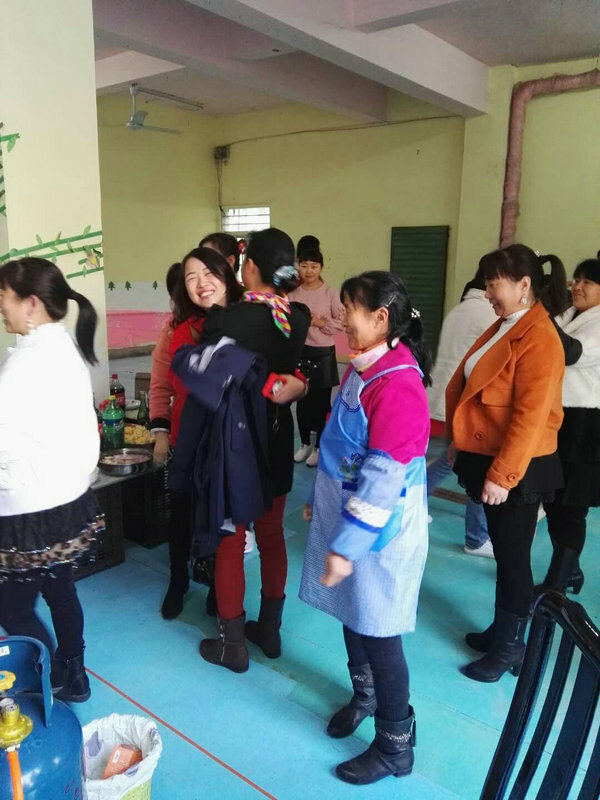 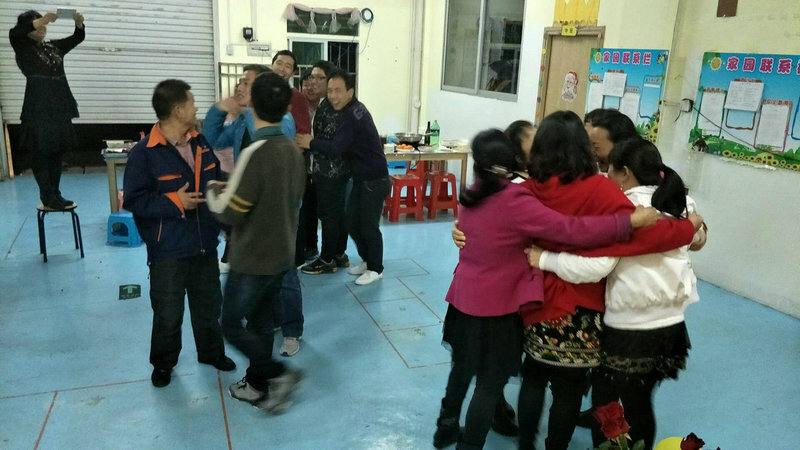 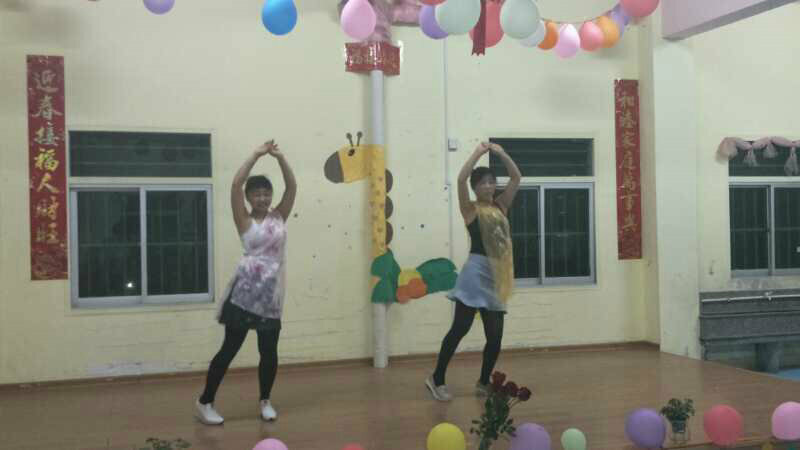 On the first day of Chinese New Year, our brothers and sisters living in Lu Island held a small party and played games. 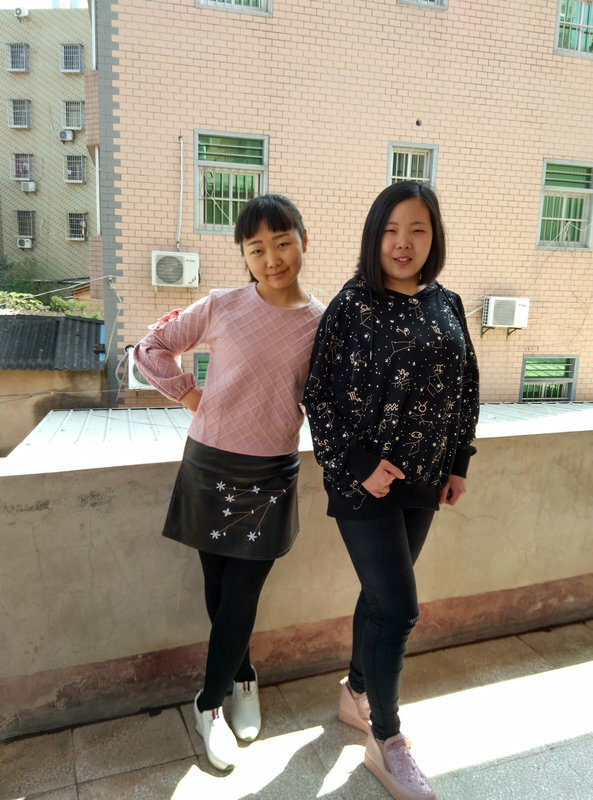 The spring breeze and rain makes spring to thick. 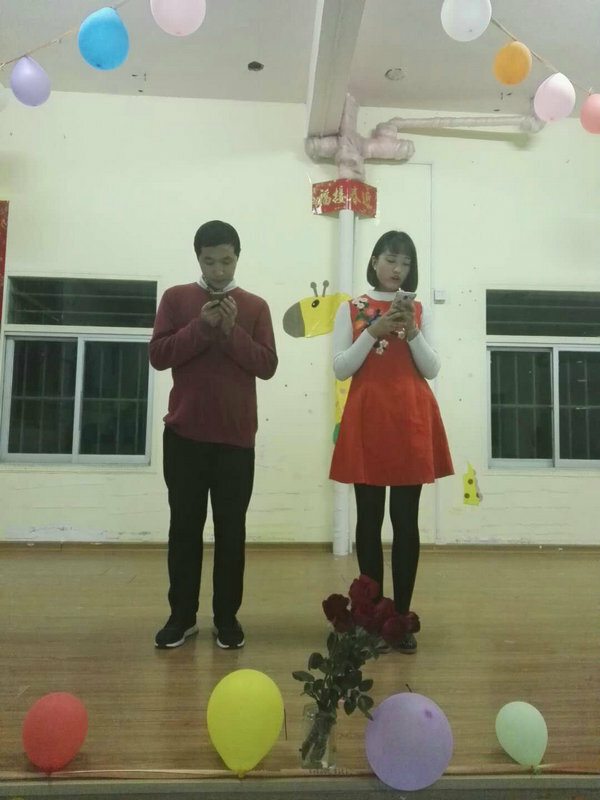 Celestials' love is full of house. 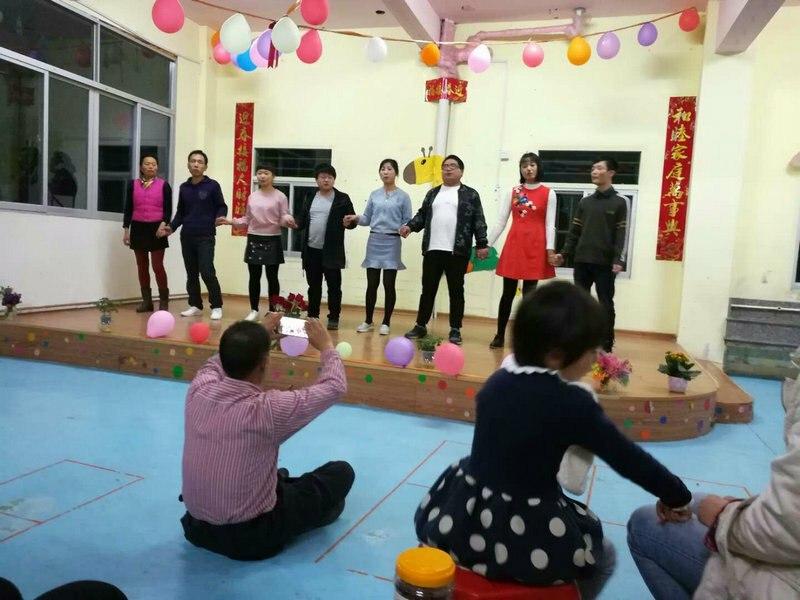 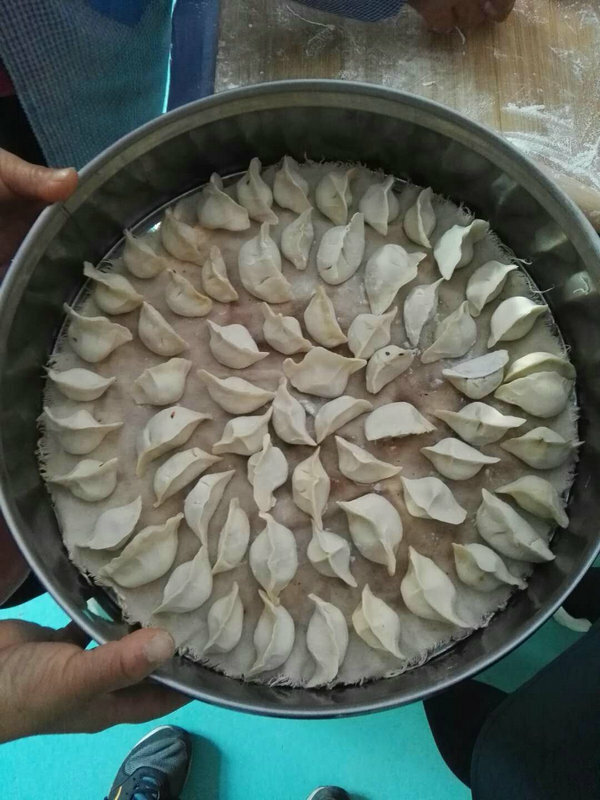 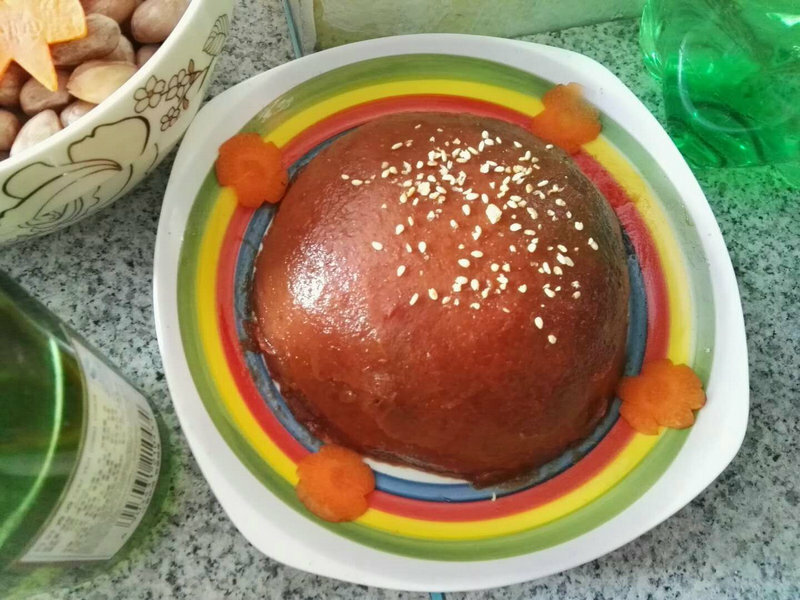 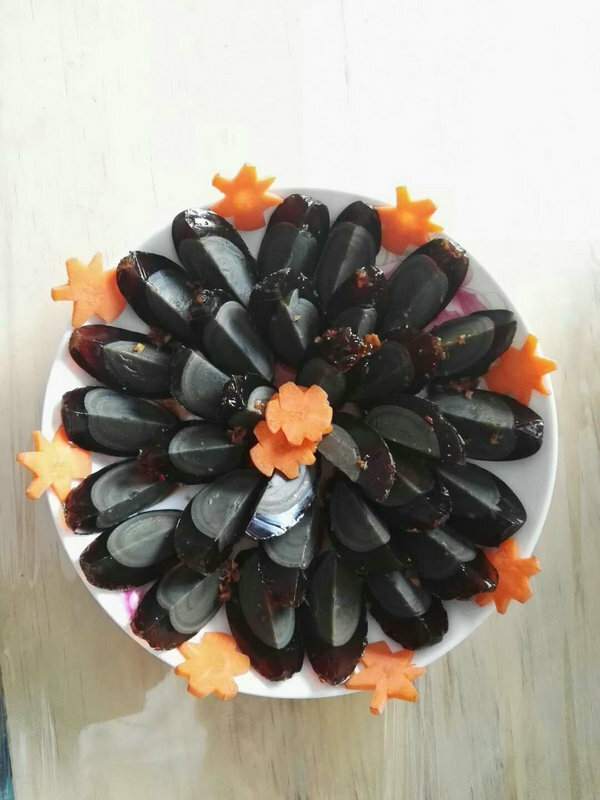 Let us sing and dance to celebrate the Spring Festival. 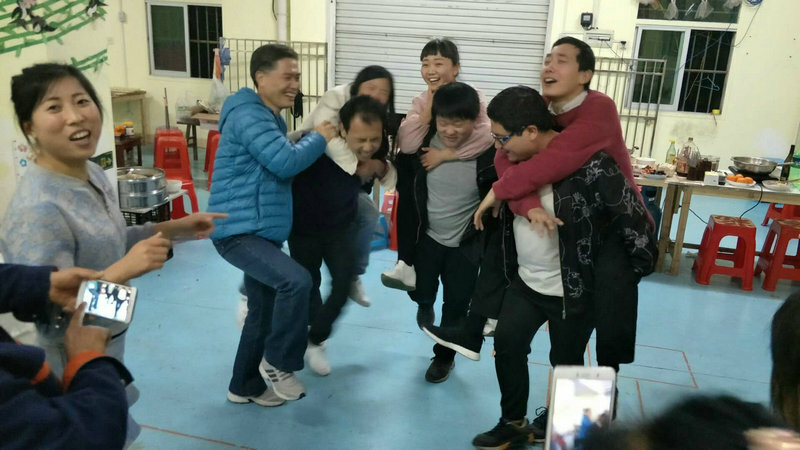 2019-4-26 00:00 GMT+8 , Processed in 0.108353 second(s), 28 queries.